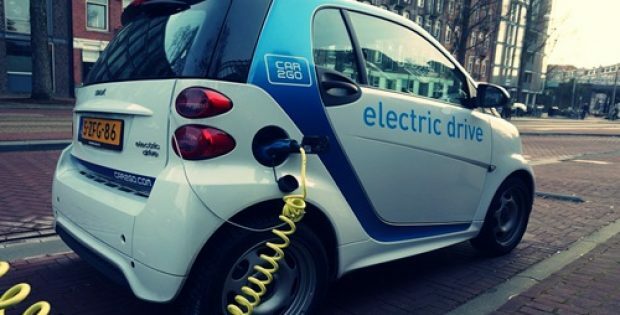 The duo will jointly develop next-gen all-electric Smart cars, with global sales expected to commence in the year 2022. German automaker, Daimler AG has recently announced that it will form a joint venture with global automotive group Geely to develop Smart cars in China. As per trusted sources, the two firms will own 50/50 percent stake of the new JV and will focus on producing the Smart brand’s new all-electric segments in an EV plant in China, with global sales expected to begin in the year 2022. According to Electrek,Dieter Zetsche, CEO, Daimler, said that the company sees a potential for anurban EV in China. He said that China is an ideal fit for the Smart brand as itis home to over 100 cities with populations well above one million people and holdsGeely’s decades of experience in the market, that will help offer a decisiveadvantage to expand Smart’s global reach. For the record, Mercedes-Benz owner Daimler had launched its Smart brand two decades ago, however, saw sluggish sales with only 130,000 Smart cars being sold in 2018 globally. Nevertheless, the brand’s focus on urban mobility and EV technology has recently attracted Geely, which already owns Volvo and is based in the world’s largest EV market. Reportedly, the German automaker has also made several EV announcements in the past few months, which include forming joint ventures with auto giant BMW. Sources close to the move claim that the companies are investing around $1 billion and focusing on developing on-demand, electric autonomous vehicles. Incidentally, the Chinese government is also supporting carmakers to develop and sell electric cars by offering generous tax breaks and subsidies. Advancements that have helped the country account for about half of the global electric car sales. As per reliable reports, Daimler announced plans to focus exclusively on electric Smarts by 2020. Meanwhile, global automakers including Germany rivals BMW and Volkswagen are also seen investing heavily in EVs and new mobility technology.